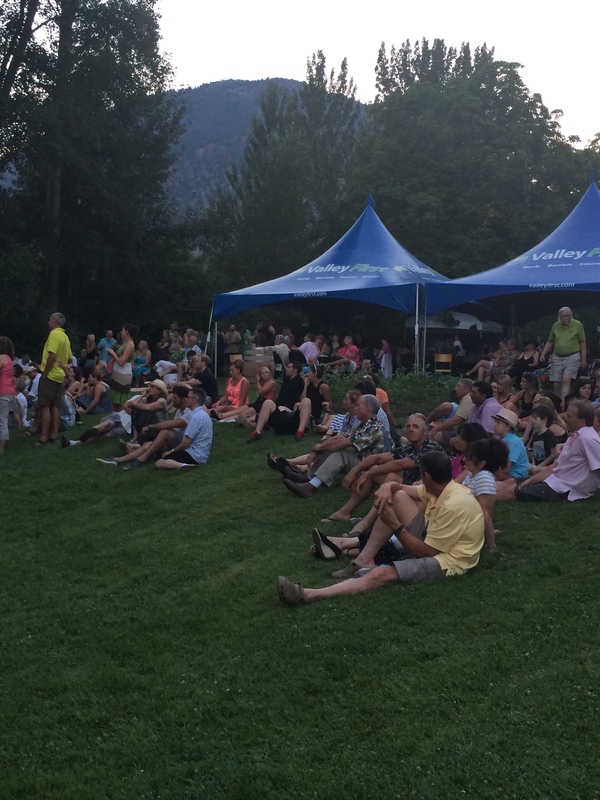 On July 12, we were invited to the sold out annual Similkameen BBQ King event at the historic Grist Mill & Gardens in Keremeos. 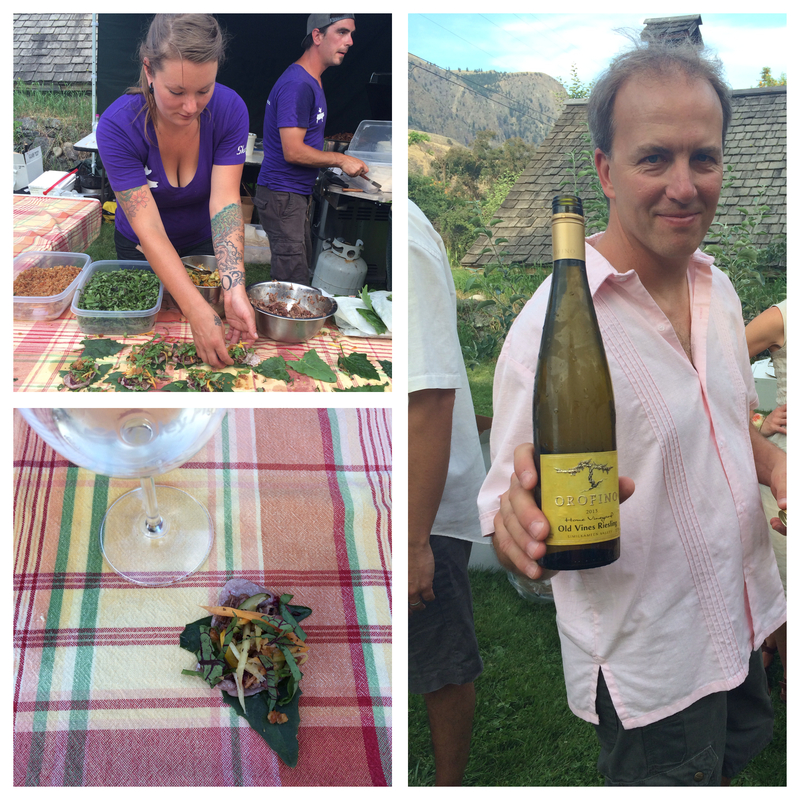 Hands down this was one of the best tasting events and experiences I have been to in BC. 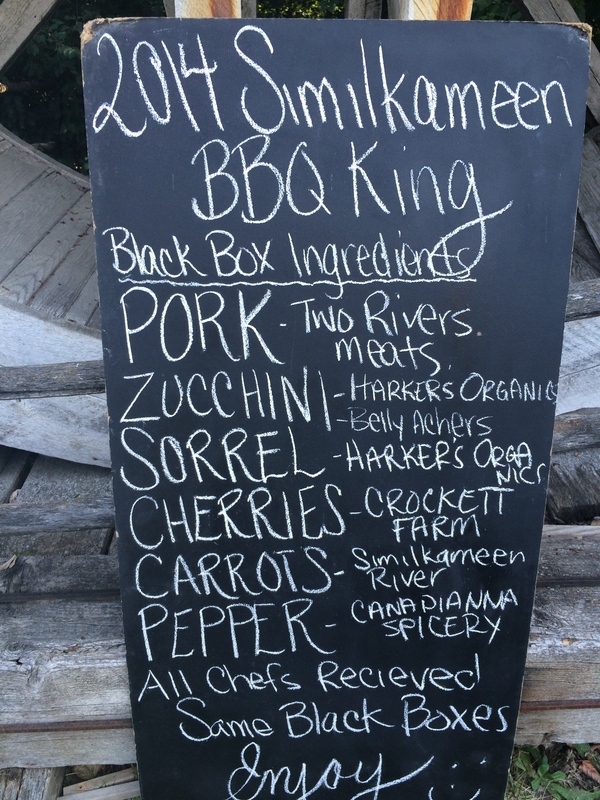 9 outstanding chefs competed for the coveted title of the Similkameen BBQ King or Queen. 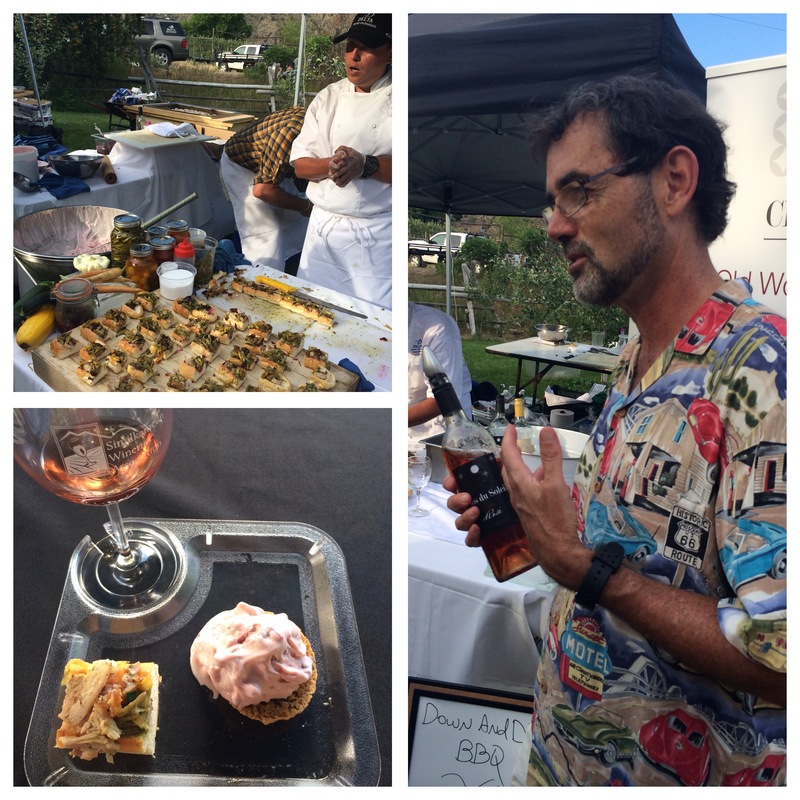 Each chef was also teamed up with a winery from the area, where they had to work to pair one of their wines with their food. 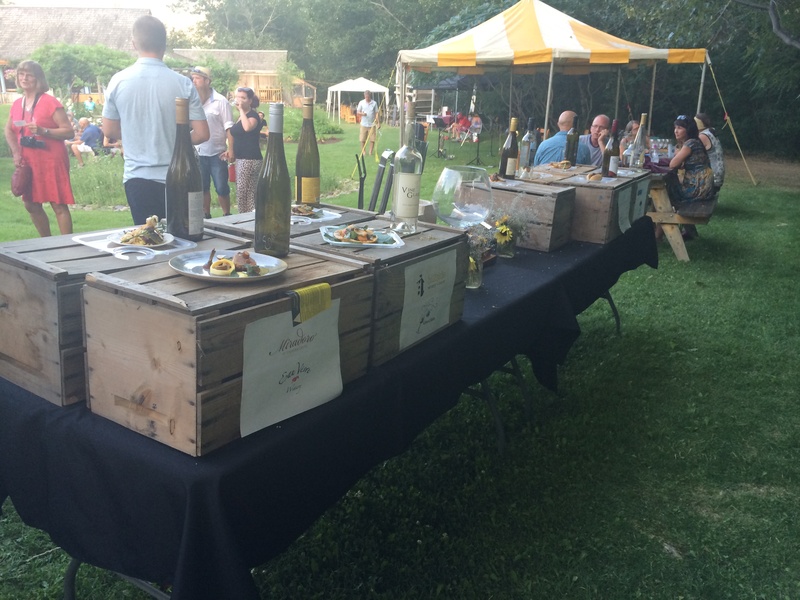 The voting station where each guest voted for their favourite wine and food pairing. 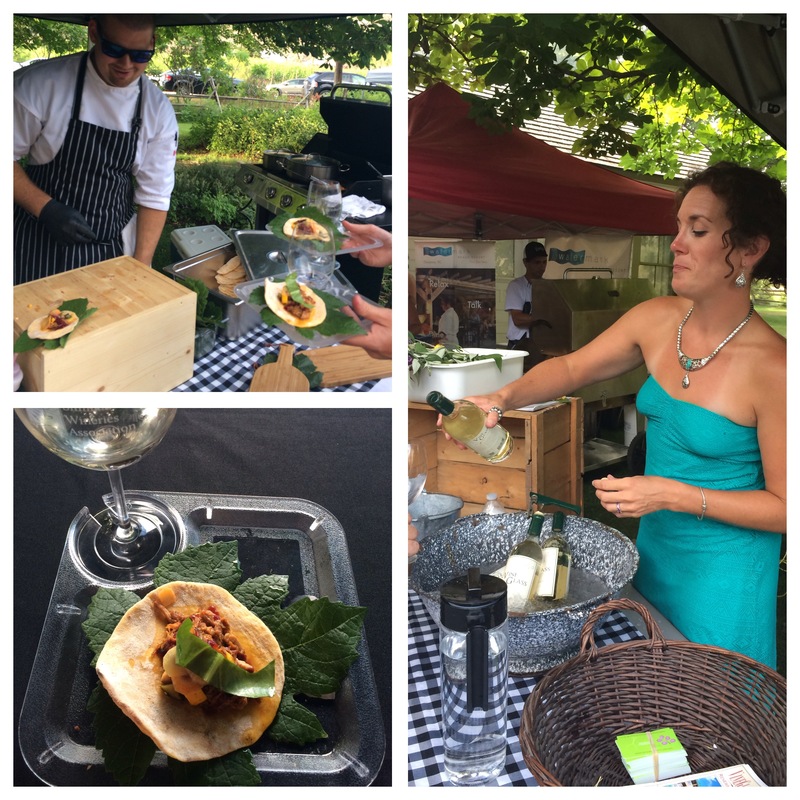 Attendees strolled station to station enjoying the delicious food prepared by each chef and got to witness live cooking along the way. 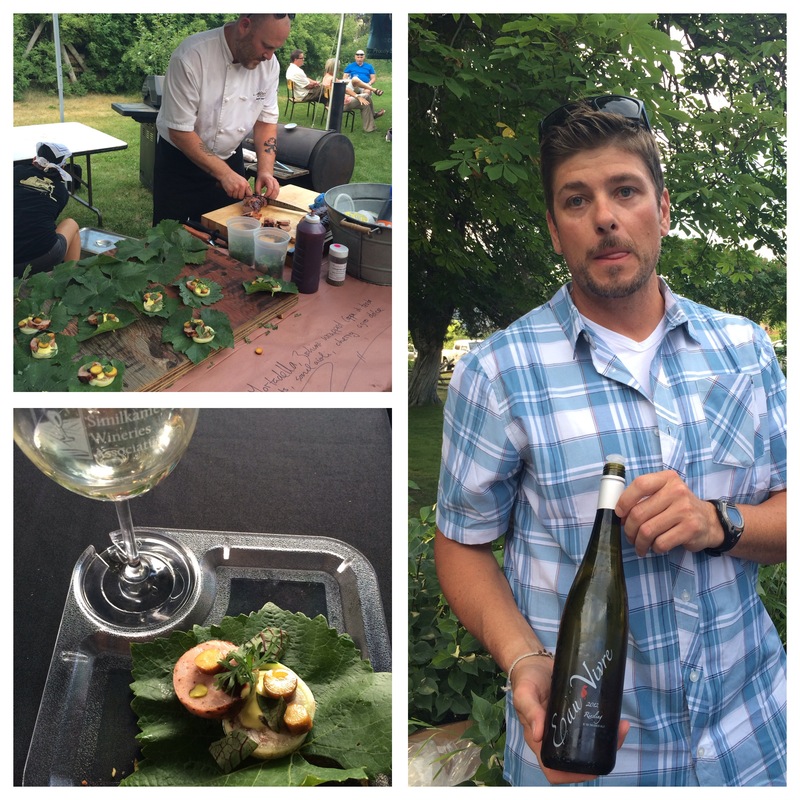 The chef at the Delta Okanagan even made home-made cherry ice-cream using Clos du Soleil Rose onsite- in 40 degree weather! 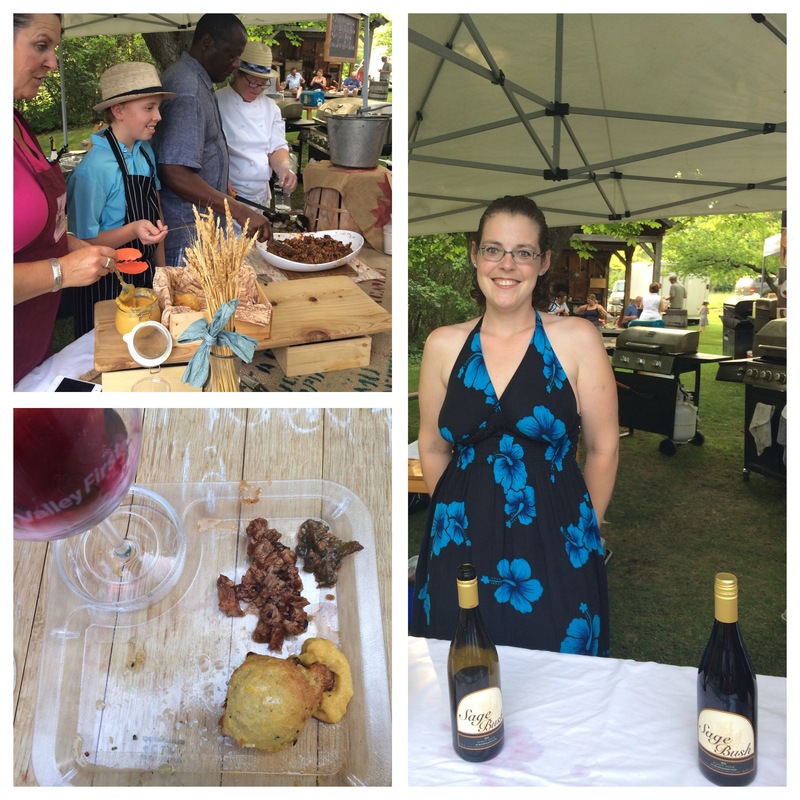 Each person was able to try all 9 dishes paired with fantastic wine from the Similkameen, then had the chance to vote for their favourite food and wine pairing. 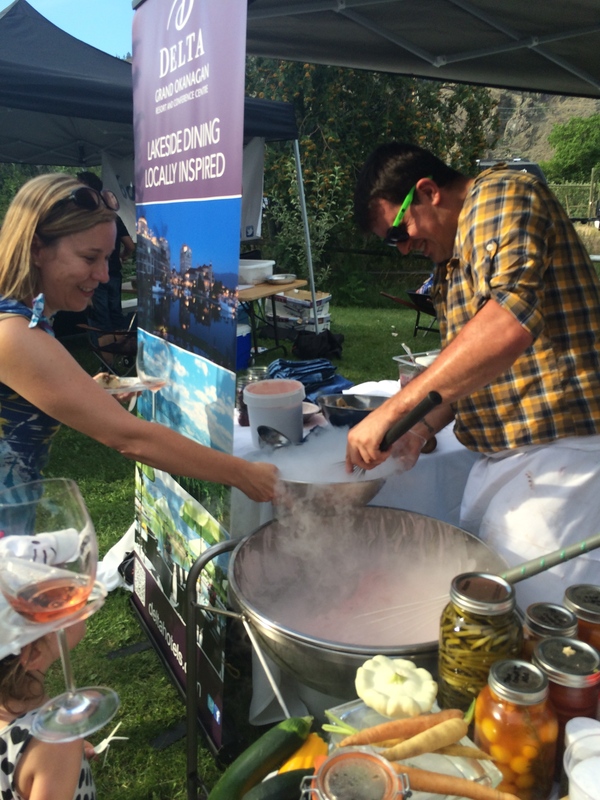 Chef Jason Hartl of Delta Grand Okanagan making ice-cream in 40 degree weather! 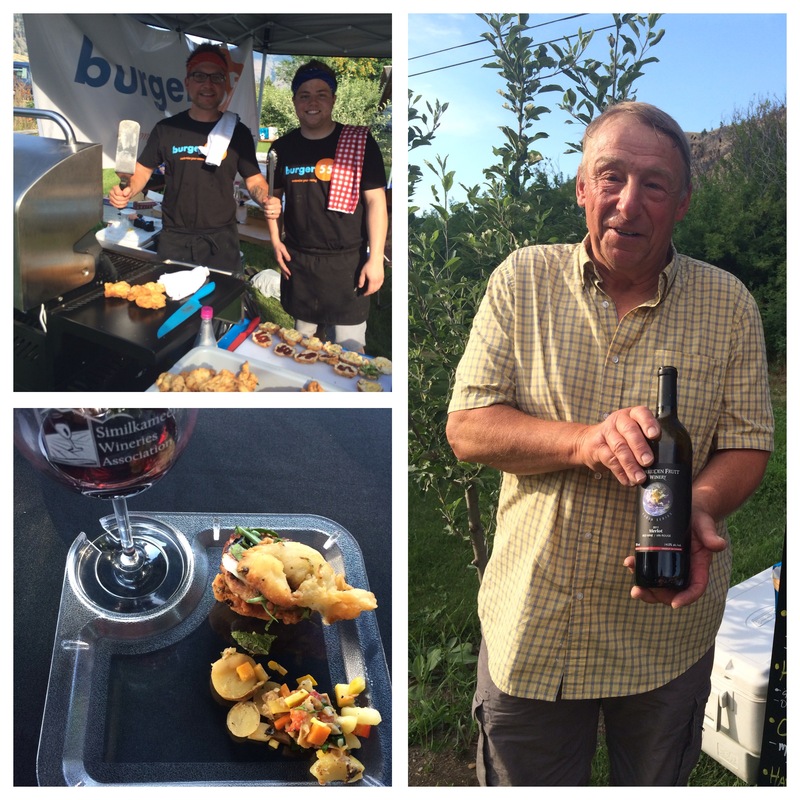 Chef Lee Humphries from Local Lounge • Grille in Summerland was crowned the 2014 Similkameen BBQ King after winning “Best Wine and Food Pairing” of the night with Cawston’s Seven Stones Winery. 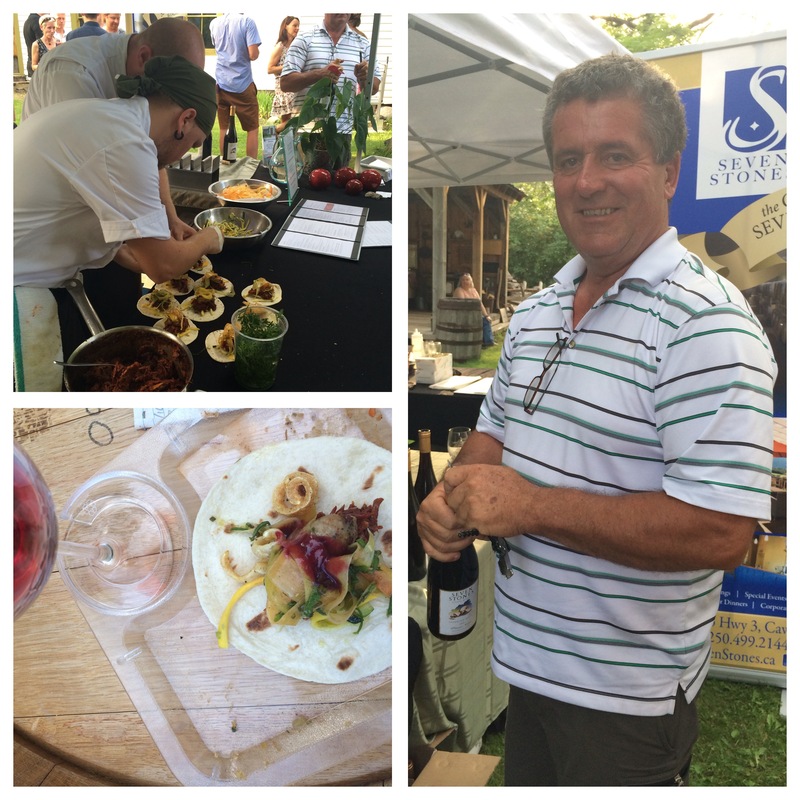 It was a double victory for Local Lounge • Grille and Seven Stones Winery as they received both the media’s choice award and the people’s choice award for “Best Wine and Food Pairing” of the night. 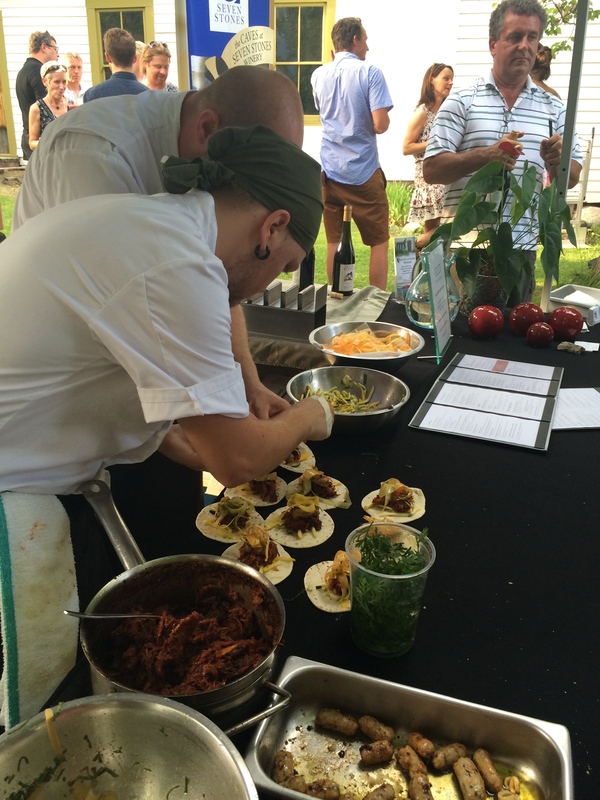 Chef Lee’s winning dish was cherry BBQ pulled pork tacos with sorrel chimichurri, marinated shaved carrots, pickled zucchini, pork sausage, piggy puffs and cherry hot sauce. 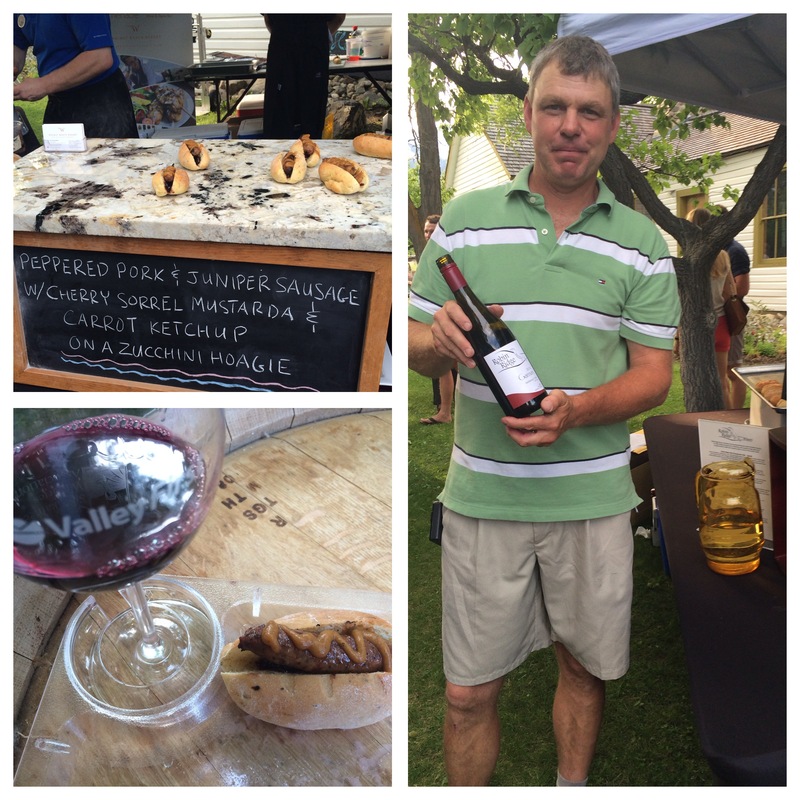 The pork was marinated overnight with Seven Stones Pinot Noir, which was also the paired wine. 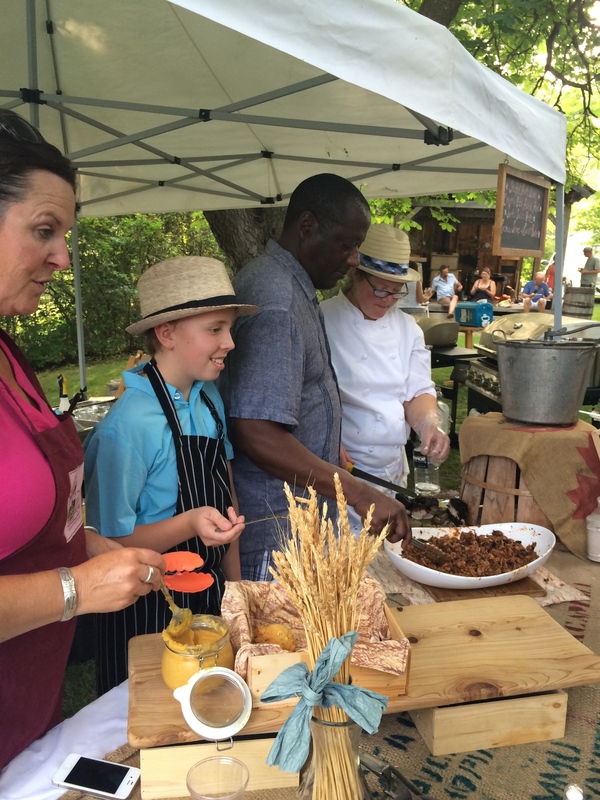 Chef Lee was assisted by Chef Damien Mischkinis. 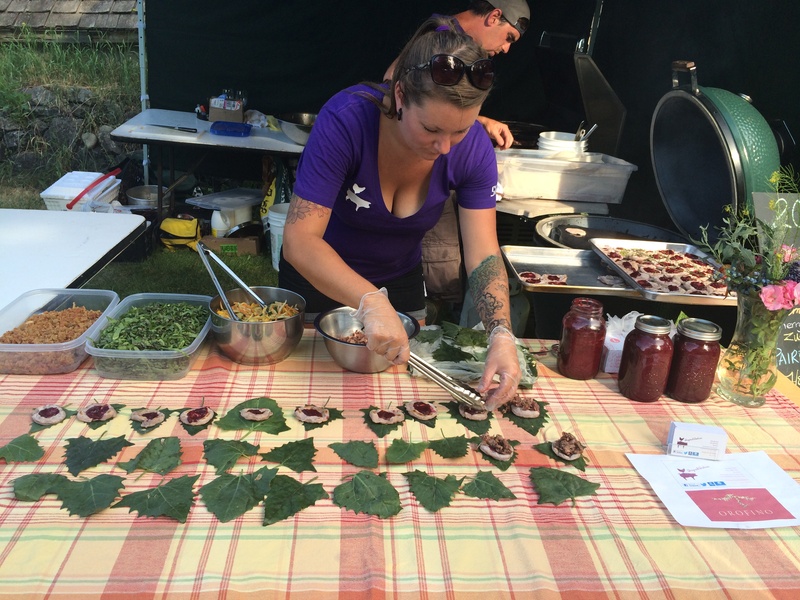 The runner up for the people’s choice award was the Similkameen’s own Chef Natasha Schooten from the Grist Mill paired with Sage Bush Winery. 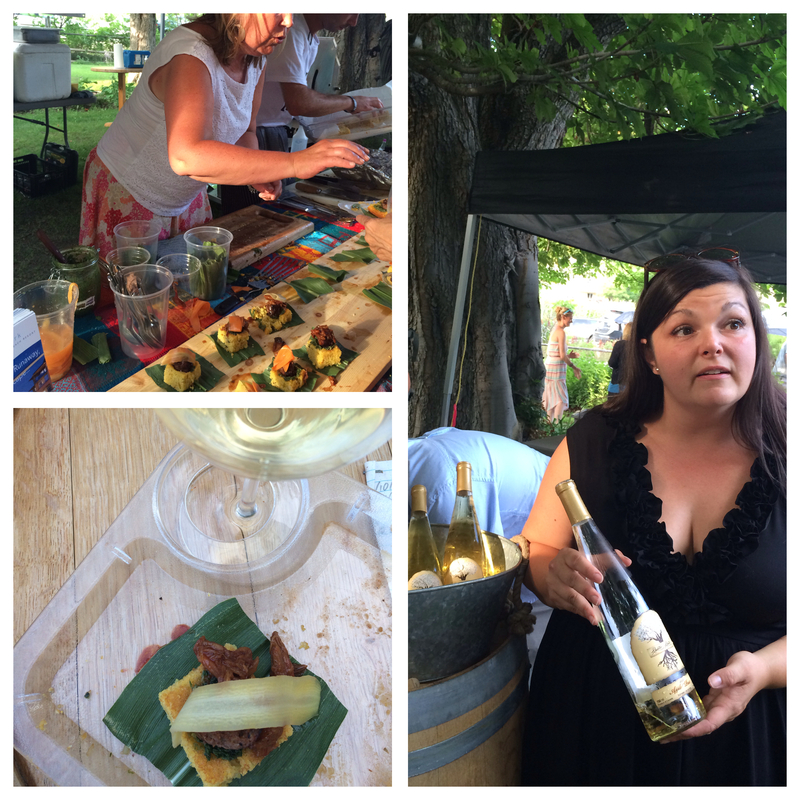 The runner up for the media’s choice award was Shayna Merritt and Josh Shulman from Shayna & Shulman Culinary Adventures paired with Orofino Winery. 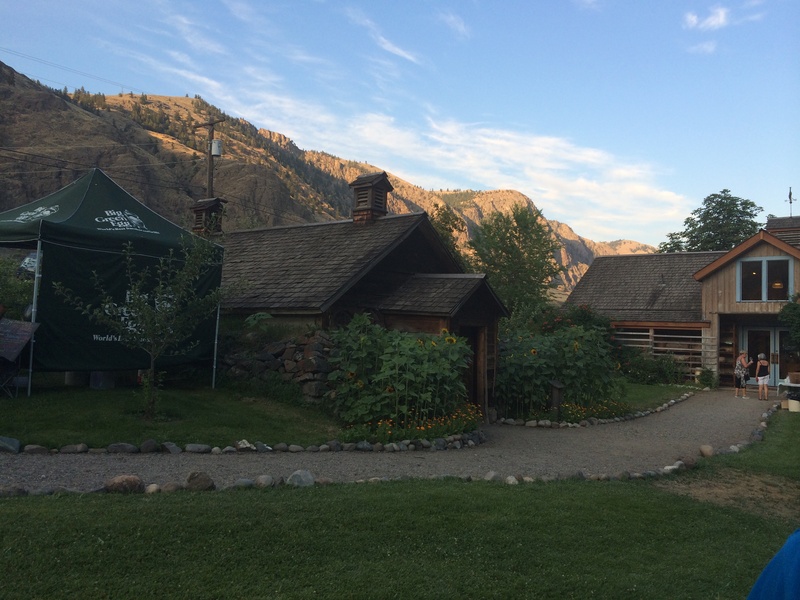 The Similkameen is one of the hot spots for grape and fruit wine in British Columbia, Canada. It was named by enRoute Magazine as one of the world’s 5 Best Wine Regions You’ve Never Heard Of! 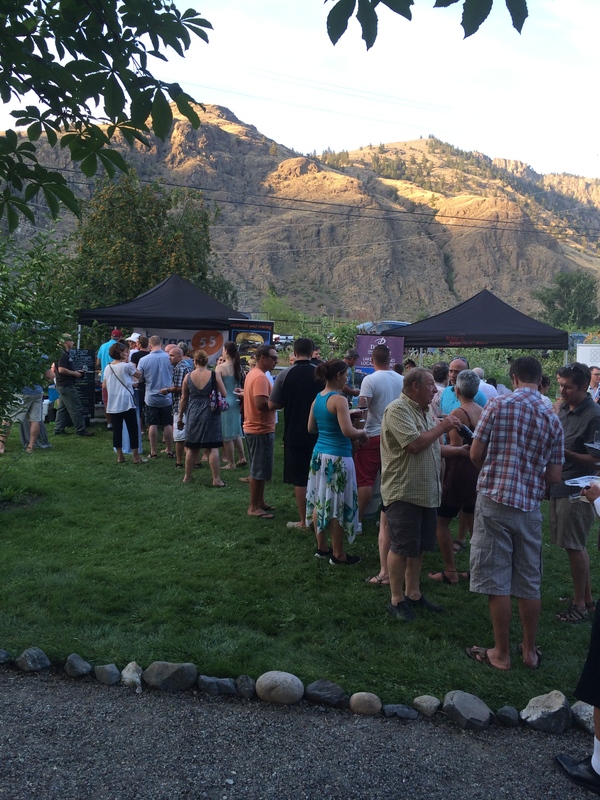 The Similkameen Wineries Association is a collective of 9 wineries located in Cawston and Keremeos in the Similkameen Valley including Clos du Soleil, EauVivre, Forbidden Fruit, Orofino, Robin Ridge, Rustic Roots, Sage Bush, Seven Stones and VineGlass. 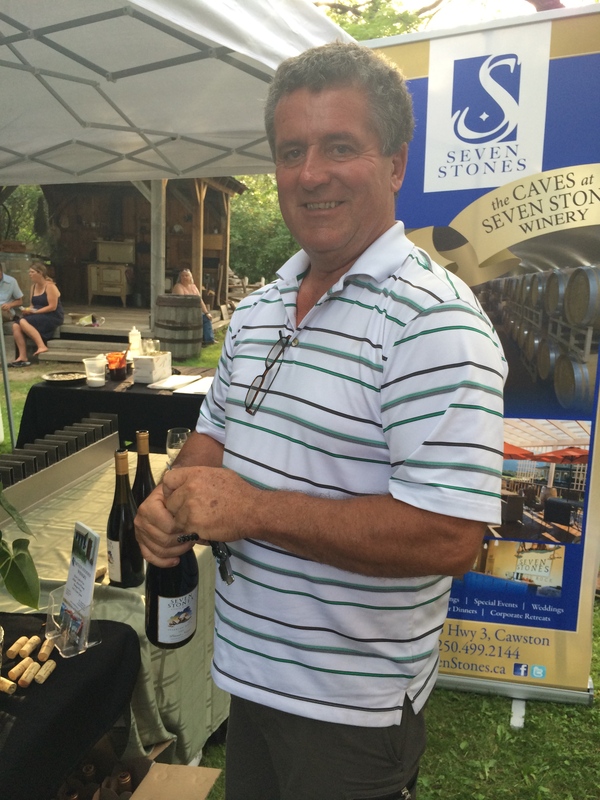 For more information on the Similkameen Wineries Association or any of its fine award-winning wineries and wines, visit www.SimilkameenWine.com.